WASHINGTON, Aug. 30, 2018 — Exercise clothes and trendy handbags made from recycled plastic are all the rage and help consumers feel as if they are doing their part for the environment. But there are several reasons plastic bottles are recycled into clothes, which can't be recycled a second time, instead of new bottles. 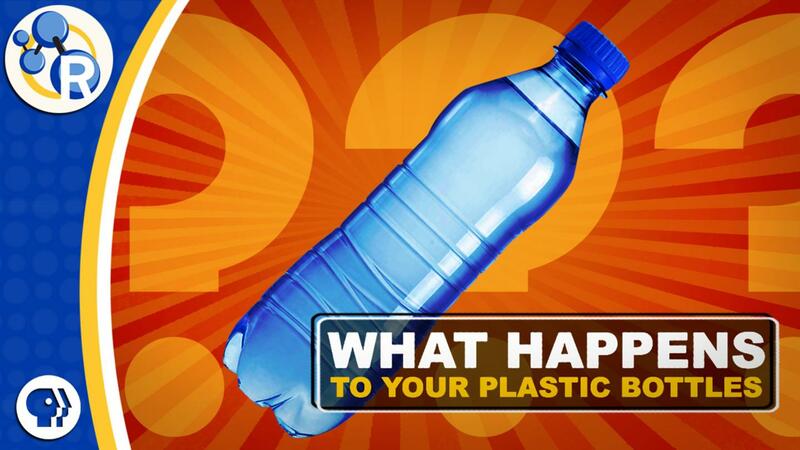 In this video, Reactions explains the chemistry behind what happens to your soda bottle after you toss it in the bin.